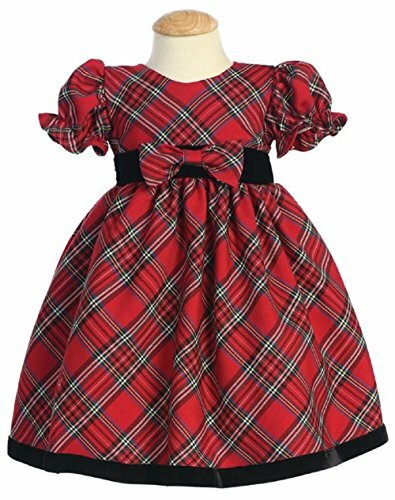 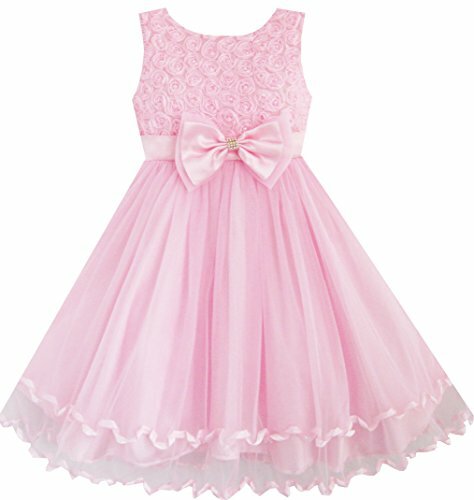 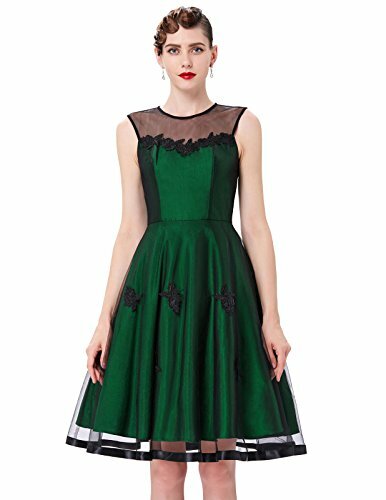 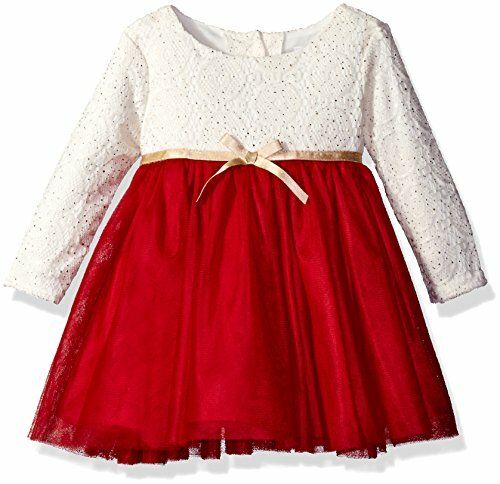 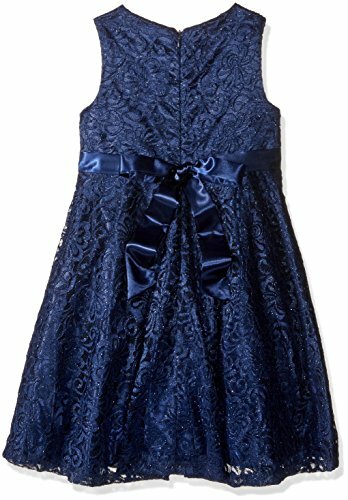 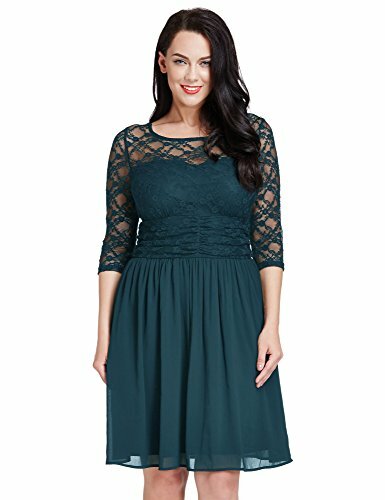 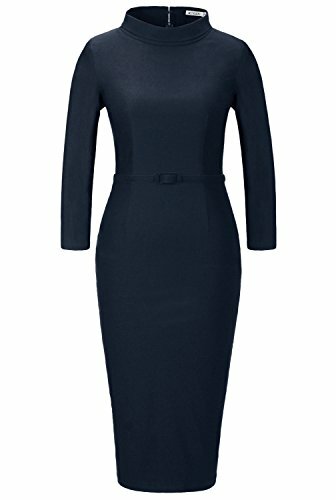 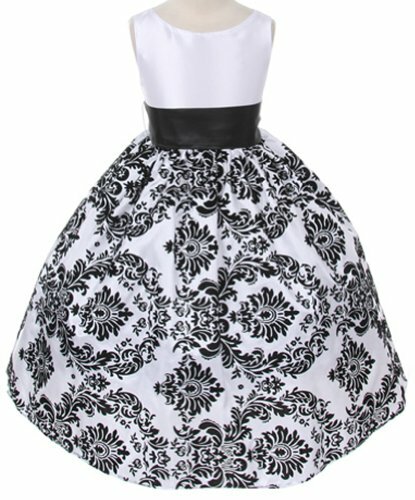 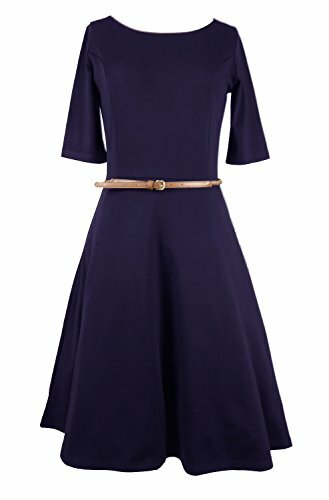 American Princess Big Girls' All Over Lace with Rhinestone Waist Band Party Dress, Navy, 10 ~ Occasion Dresses ~ Gloria Blog - a fashion blog for men and women. 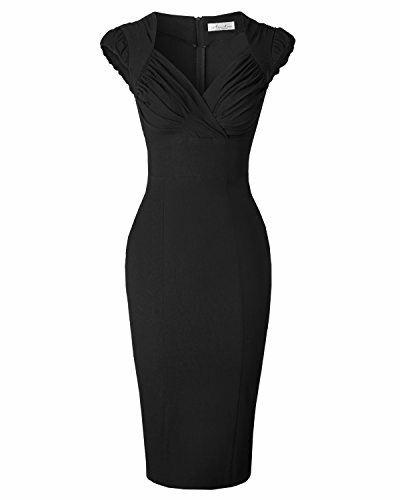 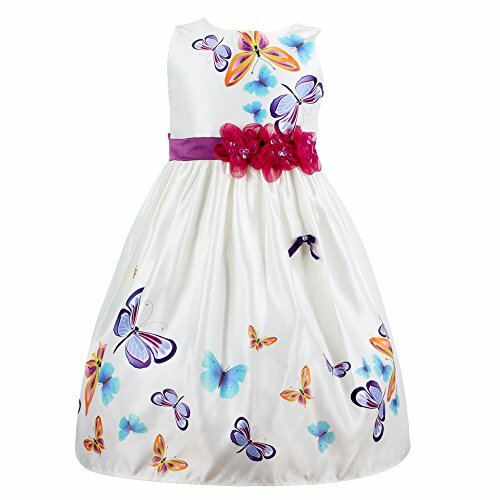 This dress is one of a kind. 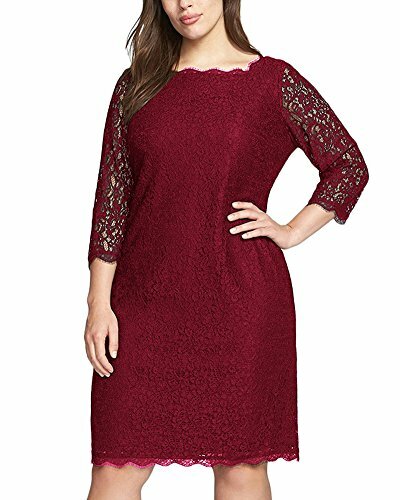 The all over lace looks beautiful for any special occasion. 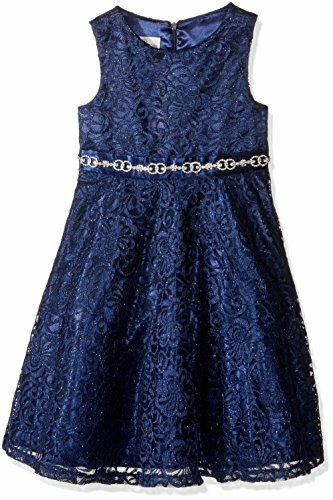 The rhinestone waistband belt is the perfect finish to the all over lace.